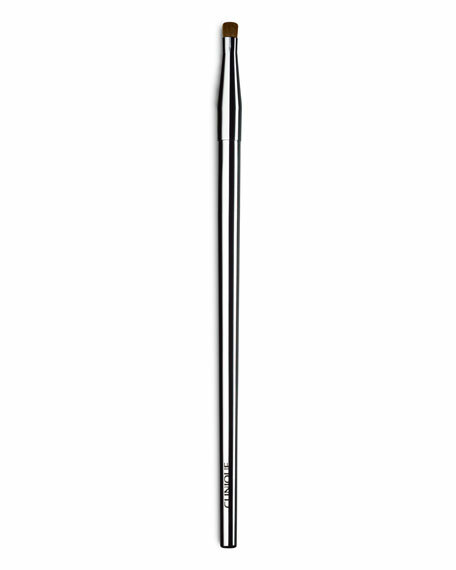 Unique brush for a smoky look or pristine eyes. Apply liner (sold separately) in even strokes close to lashline. Can be smudged while still wet for a smokier effect. Remove with your favorite Clinique Eye Makeup Remover. For in-store inquiries, use sku #250223.